This is a great all round entry level treadmill suitable for walking through to jogging. Its compact design allows it to be suitable for most applications including use in apartments. It has a great set of features and a great warranty. 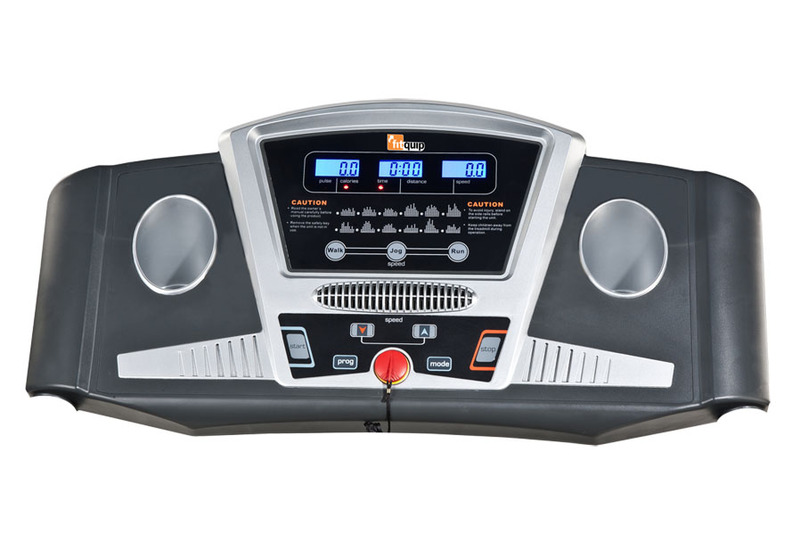 Buy Fitquip TM142 Treadmill from Fitness Market and save! With our efficient dispatching and quick delivery throughout Australia, Fitquip TM142 Treadmill can be yours sooner. 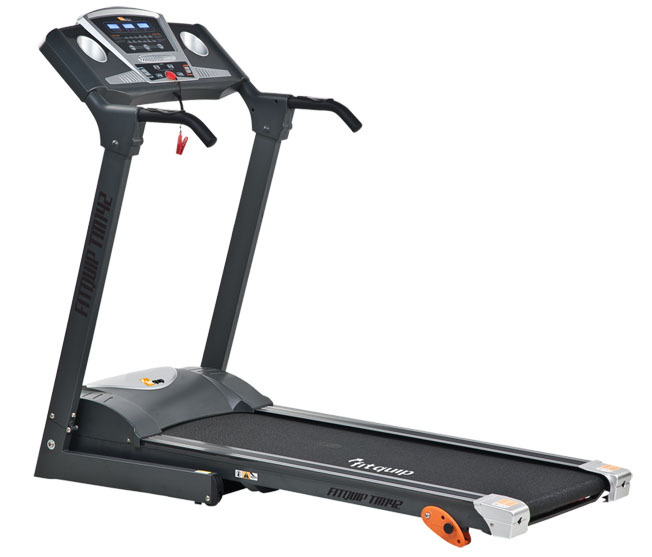 Below you can rate and add reviews for Fitquip TM142 Treadmill.